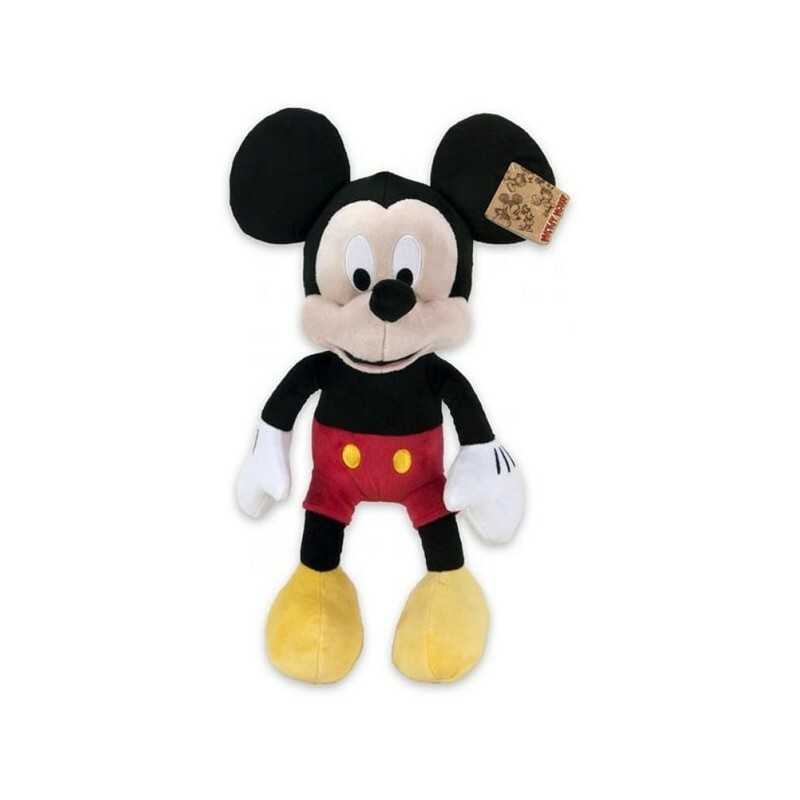 > Peluches>Peluche Mickey 90Th. 75cm. Peluche Mickey 90 aniversario. medidas aproximadas 75cm.